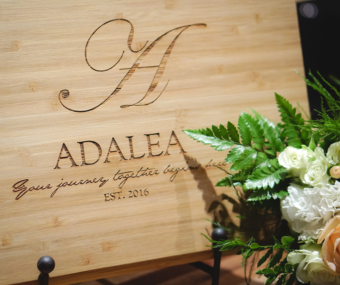 Privately nestled on 143 acres of pristine and breathtaking land 30 minutes north of Nashville and 20 minutes south of Clarksville, lies Cheatham County’s newest event venue, The Adalea. The Adalea is as rich in history as it is in beauty, boasting timeless architecture that has an intriguing past woven into its historic walls.  For over 150 years, the notable Cheatham County property has been somewhat hidden from the public but now that its gates have been opened, there are countless opportunities for rare grandeur, memory making, and unforgettable celebration. George, a cowboy-mounted shooting champion, prides himself in his unique background and passionate hobbies- the rodeo, and all things horses. 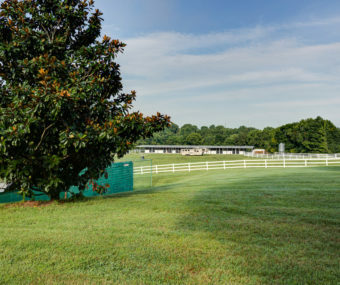 The property boasts professionally landscaped grounds, top-of-the-line equine facilities, and rolling pastures that are sure to take your breath away. Not to mention the professional design services of Jason Arnold Interiors. 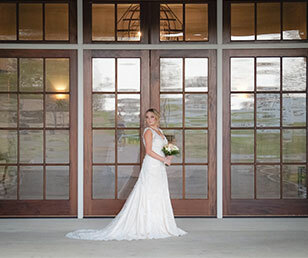 Well-connected Amanda has a natural taste for the finer things, a good eye for design, and contacts all over Middle Tennessee when it comes to catering, event planning, and décor. Together, they work tirelessly to make The Adalea the most desirable venue in the region. Come visit The Adalea! Located just 30 minutes north of Nashville and 20 minutes south of Clarksville.